A MAN CONDEMNED . . .Falsely accused of murder and mute from a near-fatal beating, Apollo Greaves, Viscount Kilbourne has escaped from Bedlam. With the Crown's soldiers at his heels, he finds refuge in the ruins of a pleasure garden, toiling as a simple gardener. But when a vivacious young woman moves in, he's quickly driven to distraction . . . The little boy and his dog definitely stole the show in this story. 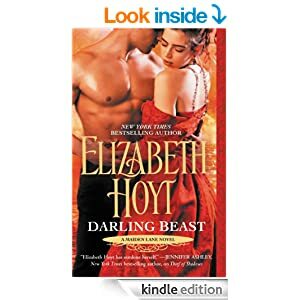 Don't get me wrong Elizabeth Hoyt definitely created a memorable hero and heroine but Lily's little boy and his faithful companion burrowed into my heart from the first glimpse of their mischievous natures. An actress and an escapee from Bedlam might not sound like the ideal lead couple for a love story but that is exactly what they are. 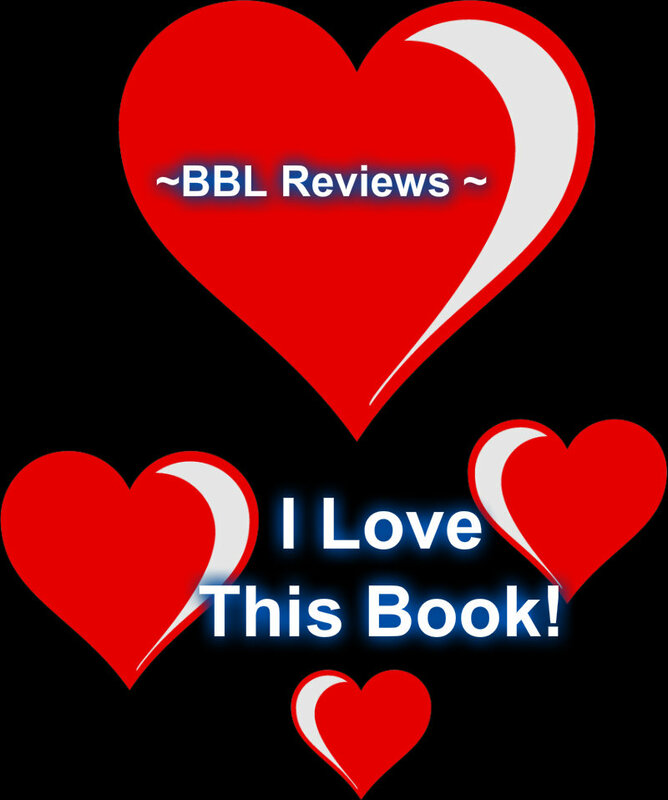 This author has the amazing skill to combine delightful characters with dazzling historical settings and beautiful descriptions to provide fairy tale escapes from our nine-to five lives. I was so very happy to see that Apollo Greaves was getting his own story after reading his sister's story I knew he needed to share his. I loved this author’s style and I cannot wait to read the continuing adventures of these characters.